This is a roundup of all the breaking news from around the Las Vegas valley for October 25, 2018. 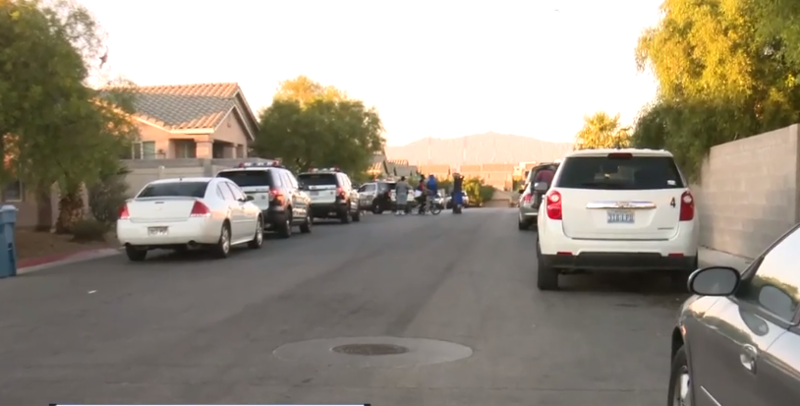 Las Vegas police are investigating an accidental shooting involving children in the 2600 block of Spider Cactus Court, a neighborhood near Washington Avenue and Rancho Drive. Read MORE . 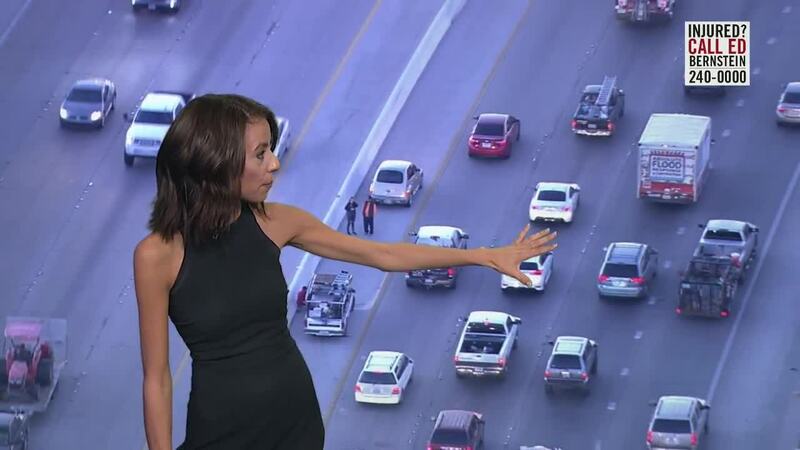 Injury crash in the southbound lanes of U.S. 95 near Russell Road is resulting in traffic delays.